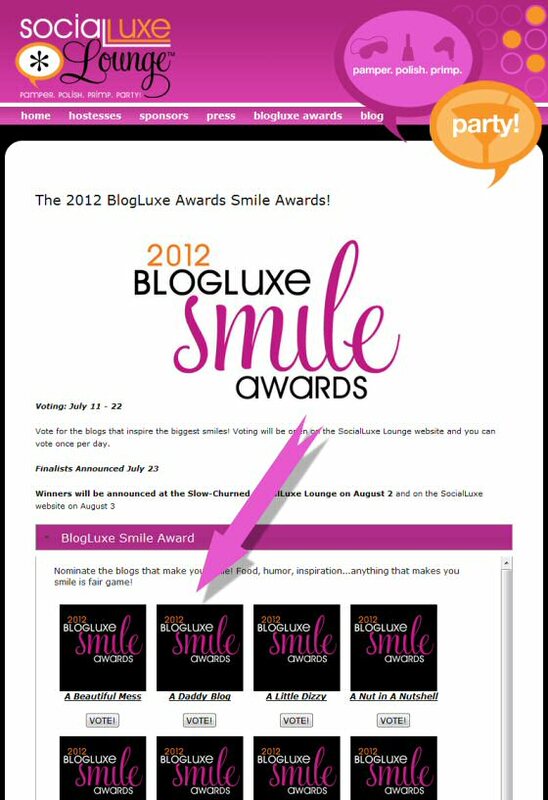 As you may know, the BlogLuxe awards are a way for us all to recognize our most favorite blogs. This year they are focusing on blogs that make us smile. And there will be five winners. BlogHer’s 8th Annual 2012 Conference is headed back to New York City this summer, and the winners will be announced at the Slow-Churned SocialLuxe Lounge on August 2! Thanks so much to who ever honored A Daddy Blog by your nomination for this cool award. I only found out last night that we were nominated. We’re honored. Thank you so much, D. I’m honored! 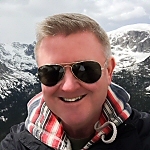 I’m going to bookmark your site and keep checking for new information about once a week. I opted in for your Feed too. Thanks! Hope you have a super week!